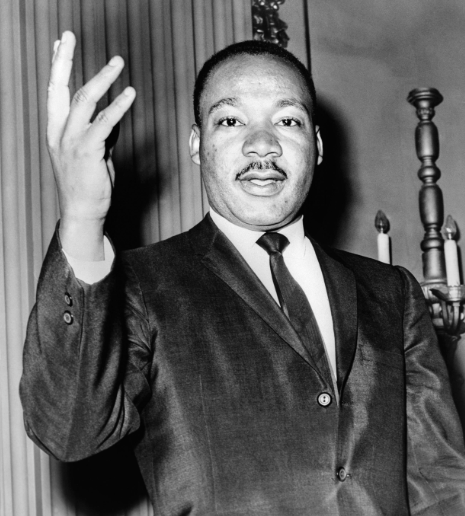 Martin Luther King was one of the most significant leaders of African American movement. Martin Luther King was awarded the Nobel Peace Prize in 1964. “Every man must decide whether he will walk in the light of creative altruism or in the darkness of destructive selfishness”. 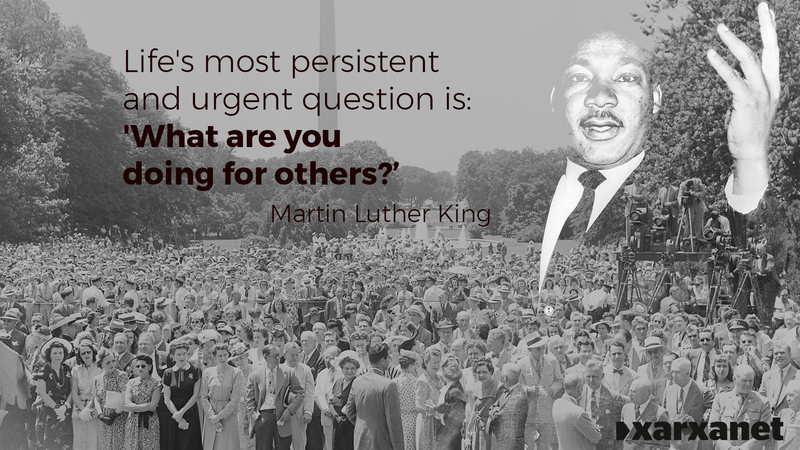 “Everybody can be great…because anybody can serve. You don’t have to have a college degree to serve. You don’t have to make your subject and verb agree to serve. You only need a heart full of grace. A soul generated by love”. “If I cannot do great things, I can do small things in a great way”. “Not everybody can be famous but everybody can be great because greatness is determined by service”. "Perhaps the worst sin in life is knowing right and not doing it". "All labor that uplifts humanity has dignity and importance and should be undertaken with painstaking excellence".